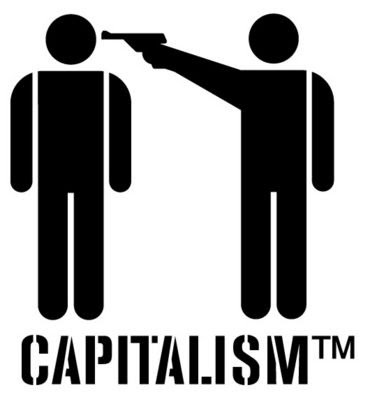 Think Or Be Eaten: Capitalism - The Greatest System In The World? In some imaginable better future, destructive, anti-life technologies would be eliminated. I'm just wondering if we shouldn't run off a few copies of Angie Riedel before we outlaw cloning. I never looked at wealth the way you did in this blog, that the rich pay for nothing. It is an axiom of the rich that one should "never spend the principal." I have often said that God didn't mean for 10 percent of the world's population to profit from the Earth's natural resources while half the population lives in dire poverty. God meant for everyone to share in the world's natural resources. The day is coming when the rich will be impoverished and the poor enriched.